Fast, quality and high-precision turning of larger batches. Recommended for part replication. 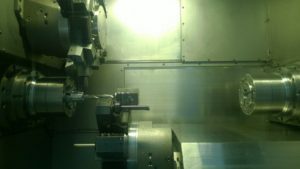 We perform CNC turning of various machine parts.